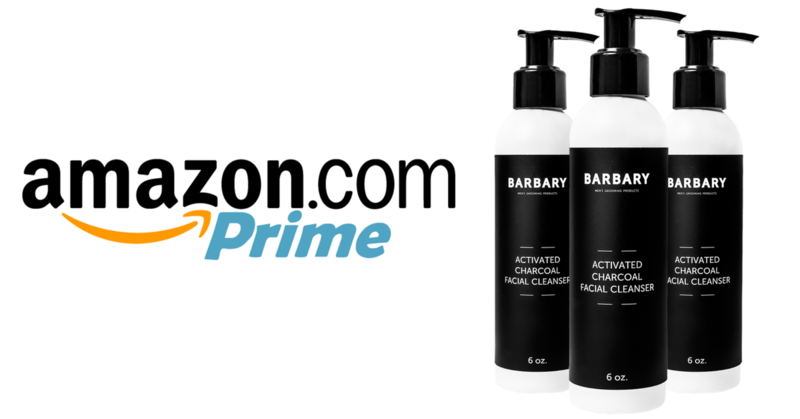 Get A Bottle Of Our Best Selling Activated Charcoal Face Wash FREE! Just Purchase One Bottle And The 2nd One Is On Us! This is a special Facebook® to Amazon® coupon deal to promote our top rated face wash. Limited supplies available on a first come first serve basis, so grab your code now while supplies lasts! We’ll keep your skin clear and healthy so you can LOOK YOUR BEST. Each ingredient has been carefully chosen to do just that. 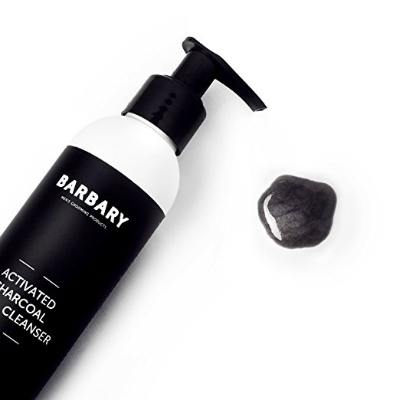 Our charcoal cleanser is developed for ALL SKIN TYPES, including sensitive, pimple-prone and problem complexions. Free from harsh chemicals, parabens and known irritants like gluten and dyes, and made with natural & organic ingredients that NOURISH and SOOTH the skin. 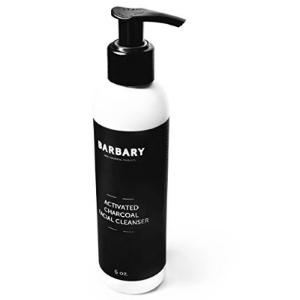 Barbary facial cleanser is also actively antibacterial, clearing the impurities responsible for breakouts, keeping your skin CLEAR & HEALTHY. And our products are always free from harsh chemicals. Made with an all natural preservative and scented with essential oils. This formula is sulfate-free, paraben-free, and cruelty-free. We use the freshest WILDCRAFTED, ORGANIC, & NATURAL ingredients possible. Click Here to go to the product page and and two bottles of face wash to your cart. WHAT IS THE SHELF LIFE OF YOUR FACE WASH?